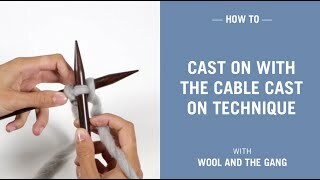 This easy to follow video tutorial shows you how to give a neat finish to your knits by using the horizontal invisible seam technique. 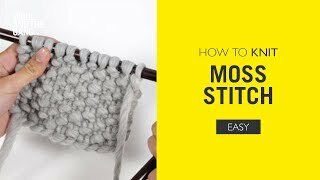 This technique is perfect for joining shoulder seams and the bottom of bags. It is used mainly to seam together cast on and cast off edges neatly. Make sure to line up your pieces stitch by stitch. If you're being extra cautious (better safe than sorry) try pinning your pieces together using safety pins. That way you're much more likely to get a really neat and invisible result. 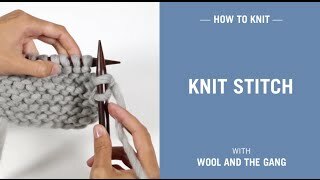 Place the two edges so that they are lined up stitch by stitch. Insert the sewing needle under the first edge stitch of one piece. Insert the sewing needle under the corresponding stitch on the other side.